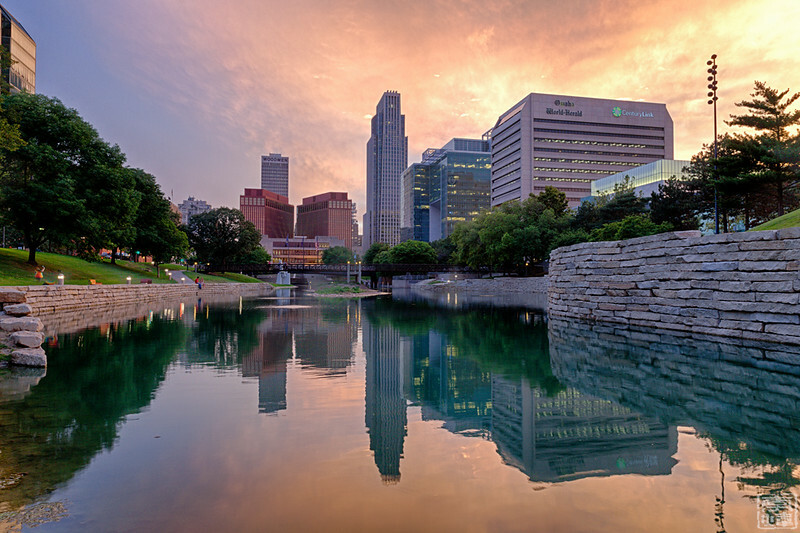 Omaha is small and quiet. There is not much traffic. Biggest event in the city is baseball playoff every year in June.